Network Aviation does not have any car parking facilities available at our Terminal. There is a large car park located on Valentine Road, which passengers can use for short or long-term parking. 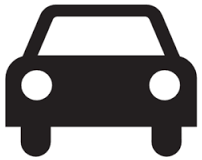 This car park is operated by Perth Airport and for more information please contact Perth Airport on (08) 9478 8888 or visit their website by clicking here.